I have been exposed to crime of states. The Swedish authorities took my children early on and claimed that I suffer from mental illness – a psychosis. The father of my children claims the same, and so does my entire family. As I have been denied police investigation, they believe that the crime doesn’t exist. Yes, this is a perfect example of Swedish Stupidity – Swedes have chewing gum instead of brains. So, when I sit there in peace and quiet reading a Bamse story (comics for children) for my kids, suddenly a police car drives up in front of us. The father comes from the other direction and takes the children while I am being led into the police car and escorted to the psychiatric asylum. My family knew about this arrangement. 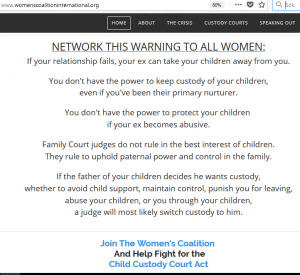 Please note – they did this to the mother in front of the minors aged 9 and 12 years old. The father and my family managed to achieve two major mistakes out of two possible ones. First, if they don’t believe what I say, they could just let me be. Second, as they decided to collectively call me in for psychiatry, they could at least think twice and choose an arrangement when the children had left. Neither my own family nor the father paid any attention to how children will react when two policemen in a police car drives up on the lawn during a calm picknick, taking their mother in front of their eyes. And neither my family nor the father understand that children seeing things like this and being fed with a one-sided story for years, will develop a one-sided view on their own mother. Especially since the father turned to the Swedish Social Services in August 2017, telling them that my children felt bad ”as their mother is seriously mentally ill”. I guessed that my children likely felt bad as they had not been allowed to see their mother since March 2017. So I contacted the Social Services as well and provided them with two health confirmations from international psychiatrist. 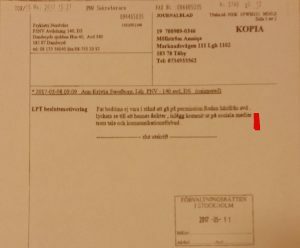 I included documentation (I had at least received some) from the Police to back up my version (the Swedish Secret Service and the defence had taken most of the documentation in my home during one of their routine break-ins, but at least I had something left). But the Social Services in Sweden are deeply corrupt. They understood that this was another case where the children were supposed to be isolated from a parent and brainwashed. Likely, they got some help from Swedish authorities as well. In the documentation from the Social Services, they left a small note indicating that information had been provided from another party and not only the father. Most likely, this information came from networks belonging to the military alliance NATO who also infiltrate the Swedish Police and Secret Service. Lets face it folks, infiltration is a craft. Sweden is closely connected to NATO. I was told early on that the EU blocked justice for me and my children in the UN. I was also told that I should leave Sweden immediately. Let me tell you what happens in the home of HQ of NATO and EU. In the fall of 2017, I went to Brussels and attended a defence seminar with US and EU representatives from NATO. The US-rep became extremely stressed when I asked him about Gladio and the Gladio networks. He was looking around the audience, then asked me to repeat as if he didn’t hear. So I said a little louder ”I am sure that the entire audience here knows very well about Gladio.” And I asked about the status today. He tried to get out of the question and remained stressed the rest of the seminar. Then I asked the speakers about the abuse of children in defence issues, and specifically used the word ”child soldiers”. The US-rep now turned to the EU-rep for NATO and said (almost exactly worded like this) ”I think that is a question you can answer”. The EU-rep now turns all red. He becomes very uncomfortable in his chair. And then he denies. The credibility was not very high. The redness and uncomfortable reactions stayed the rest of the seminar. 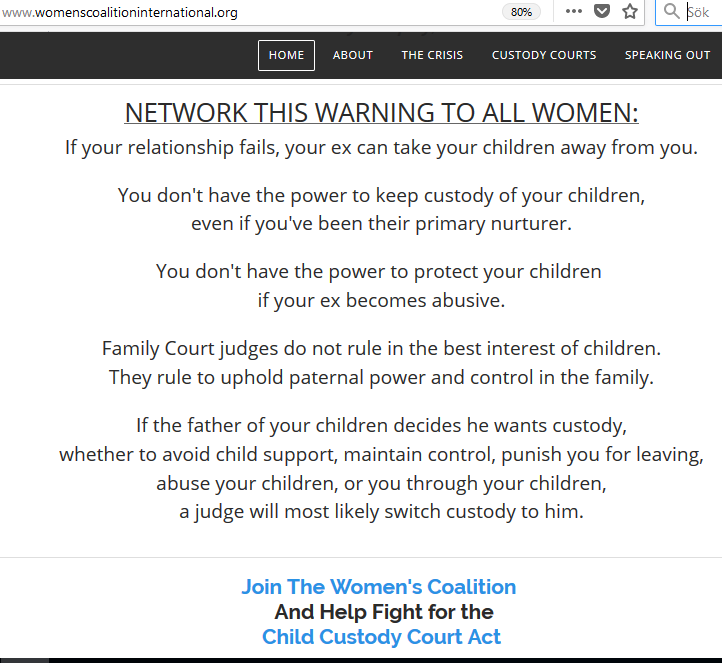 A lot of grassroot-organizations in several countries tell the same stories about custody court injustice and corrupt social services separating children from one or both parents, and forging or leaving out important documentation so that the final report becames highly biased and unjust. That injustice is brought all the way into court where the biased reports suddenly becomes a court decision instead of a corrected mistake or discovered as fraud. I can’t wait to find out as this is happening to me as well. 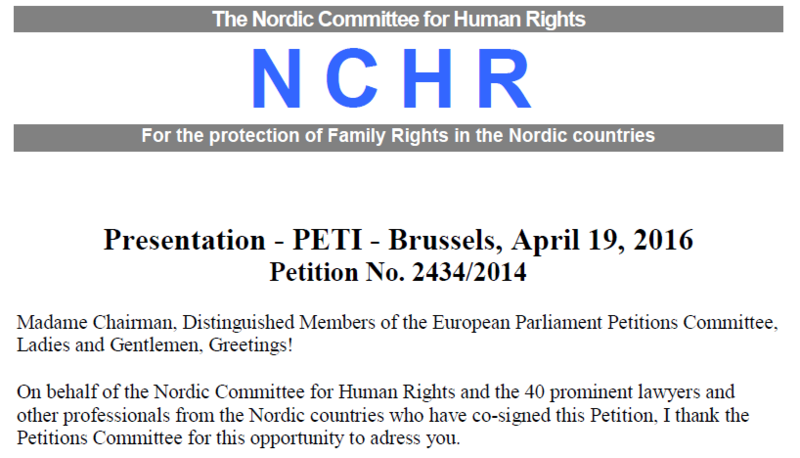 A Nordic committee for human rights presented a petition in Brussels in 2016. 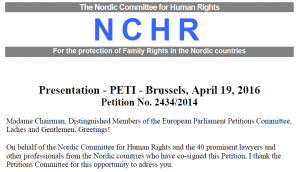 This petition asked foreign institutions to investigate the Swedish and Nordic custody case injustice. The lawyers claim that a galopping number of Swedish children are being placed in foster families after unjust reports from Social Services and court rulings. In five years, the number of foster children has increased by 80 percent. It is not very likely that Swedish parenthood suddenly reached very low levels. Rather, the Social Services seem to routinely take, brainwash and isolate children from one or both biological parents. I can’t wait to find out as they are doing this to me as well. 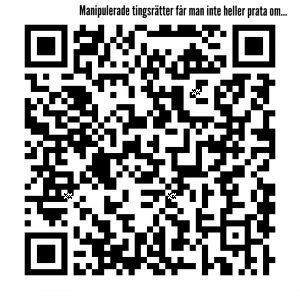 This is a screen shot from the petition presented by Nordiska Kommitten för Mänskliga Rättigheter. 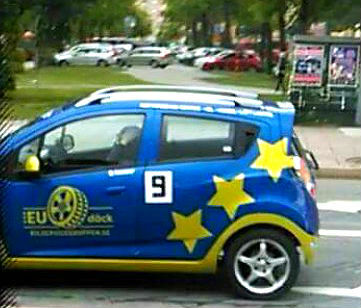 Sweden and Norway have been criticized and overruled several times in the European Court of Justice in cases like this. I tried to present court rulings from the European Court Of Justice to lawyers and courts in my own, second custody case. It is useless. They will not even look at it. Well, I can’t wait to find that out either. But it is a fact that custody court injustice and a high number of children being placed into foster homes is a silenced issue that nobody wants to acknowledge. Not in Sweden. Not in the EU. And I have been contacted by an organization in the US noting the same problem. 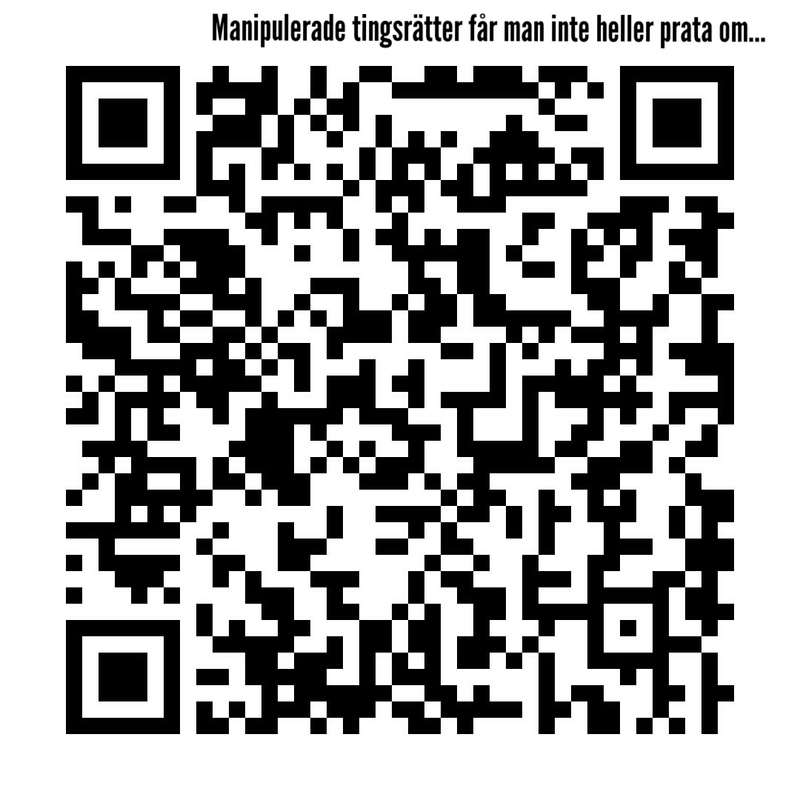 My case tells the true story of blatant Swedish misogynism, obedience and lack of compassion – within the family. My family has also suffered from state and military/secret service harassment for about 30 years already. That affects people in a negative way. My case also tells the story of a systematic cover up for many years and so successful that ordinary, well-educated Swedes completely lack political understanding. Swedes expect the state to take care of things. In this country, we are fed with propaganda of ”trust”. People expect the public offices and the state to solve all problems for them. Few Swedes understand the higher levels of political fraud where politicians and public offices go out of their way to hide the truth behind wide and airy phrases in official documents if the underlying information is uncomfortable. You need to be disobedient to get to the truth and protect your rights and your family. Swedes are not disobedient. This country dislikes conflicts and applauds consensus. Swedes celebrate equality which in reality means to dislike differences. This country is used to being the humanitarian superpower and rolemodel for human rights and rule of law. That is what political leaders usually say, reminding Swedes of international profiles such as Palme, Wallenberg or Hammarskjöld where the stars suddenly aligned and you got a hardworking Swede with a sense of justice and integrity combined with the strength to resist the public opinion. And the darker truth in Sweden and other countries is silenced. But all people do is complain about muslims, nazis on the streets, jews, Russia or immigrants or whatever else they can come up with. Nobody blames the state or its alliances. Noboby complains about Swedish media being deaf, blind and censored, just as our politicians. Nobody complains about criminals and infiltrators in our own authorities such as the Police, Secret Service or our military alliances. Nobody complains about politicians being all silent, betraying their own country, their own citizens and allowing this to continue. After all, we are not the only victims. Although our case seems to be a bit extraordinary. Some people were quick to take advantage of that – just to show the world what the military and secret services can do. They intended to open Pandoras Box. As my children have been exposed to crime as well, I called the father and the police. Every time I tried to stop the horrible, military, medical experiments, the father routinely called the police to bring me in to forced psychiatric care. He has been serving our beautiful, innocent children as rats for experimentation while I have been locked up at the psychiatric asylum. He has been telling the children that their mother is severely mentallly ill and that they are not allowed to see me in case I report. I was allowed to see my children only on the condition that I stayed silent about all abuse and crimes. The doctors at the asylum took my cell phones to block me from reporting or calling people. In the beginning, I was not even allowed to contact a lawyer. And when I finallly did, I learned that In Sweden, there is no justice at all in the psychiatric care. Either. Part of my dossier and the reason the doctor kept me locked up by force. She refers to my opinions in social media. She doesn’t even try to come up with a medical motivation. I was locked up for 6 weeks in 2015, 2 weeks in 2016 and 8 weeks in 2017. Then they tried again later in 2017 3 times but finally had to let me go back home. You lack the fantasy to imagine what evil can do. You lack the skills to recognize psychopaths and mafia networks in our authorities and their alliances. You sacrificed med and my children in an international, political slaughterhouse. And you gave the knife to the children’s father. Meanwhile, the world was watching in silence and horror. NGO:s have been ignoring us. Politicians and authorities have been abusing us and selling us as laboratory rats without rights. I am told that my sons life is destroyed. They indicate brain experiments. I am told that my daughter has been exposed to genetic modifications. As far as I am concerned, they indicate ALS or similar. Of course you don’t believe me. And nobody will confirm or deny. But I woke up with marks from secret injections in my arm in the fall of 2017. This happened twice. They did something to me while I was asleep. 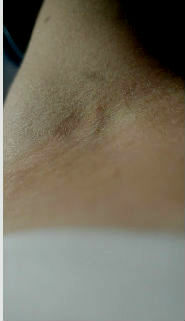 I took pictures of the bruises and marks. No doctor have been able to tell me what those injections were. This is what Swedish and international assholes do for a living, but media will never tell you. They prefer other headlines, such as sharia laws in our courts. That is a strategy to direct attention elsewhere. In the late summer and early fall of 2017, I woke up twice with clear marks of an injection in my arm. The day after, people came up to me and checked on me – I was asked for the direction to different places and they carefully checked my face and reaction. The same thing happened after a coffee at an aeroport a couple of weeks later. I was informed that the coffee contained something. On the flight to Arlanda, a man seated in front of med regularly looked back at me to check my face and reaction. But that is ok with everyone. Apparently. Would you feel ok with this? The father still does not allow the children to meet me at all. I haven’t seen my children since March 2017 and vice versa as the child’s perspective of course outrule mine. This is not a security issue as the children have been exposed to all these crimes and experiments while in their fathers custody. And all of this is perfectly ok with authorities, NGO:s, politicians, Police, Secret Service and any other legal institution in Sweden, the EU and UN. Because in their opinion, all this is too politically uncomfortable and sensitive. It is so much easier to sacrifice me and my children – and the truth. Again. Too many highranking people are responsible. Some of them have even been promoted already. In their opinion, calling me mentally ill and denying us justice is the perfect solution. There is no hashtag to cover all this. This car drives around me a lot of the time. The European Union thinks I am very resilient. How about that? This car showed up the very first day after I got out from the psychiatric asylum this spring, after being locked up for two months. The European Union prides itself with values of human rights. To understand my case, please read The Betrayal – UN, EU and Sweden along with Let’s Silence This and the above post Happy 8th March. Then feel free to continue with the rest if you like. 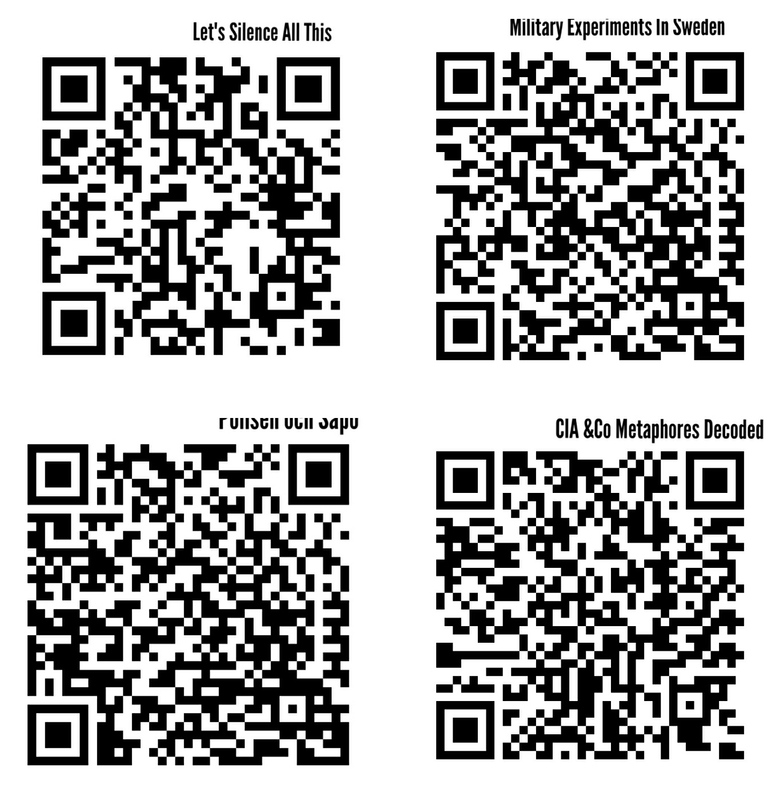 The QR-codes collages are a bit messy, I apologize.